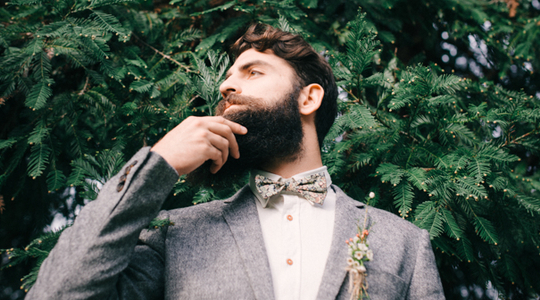 Welcome to the brand of handmade bow ties, pocket squares and ties. Here to help you express individuality through good style. From three piece suits to embracing bold colours to bringing back the traditional look of tweed, there's something for everyone to explore. Take a look at the Beau Tie guide here. Tweed is back in full force for 2019, whether its via a three piece suit or a simple bow tie there's plenty of ways to get involved. Embrace the brights, and woodland florals. 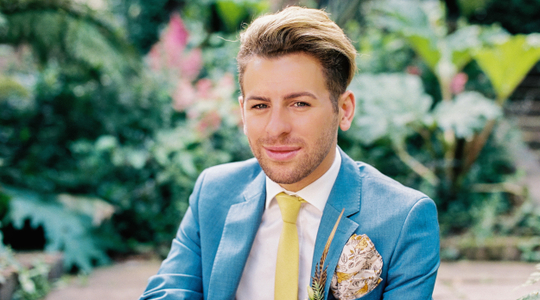 Delve in for some inspiration on rocking the bright suit, or a nod to it with a vibrant tie or floral pocket square. "Really, really beautiful!!! I bought it for my wedding and it looks exactly as shown on the picture. Thanks a lot..."